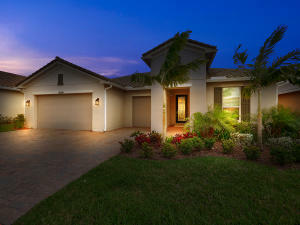 Tradition has 137 homes available on the market for sale at this time. 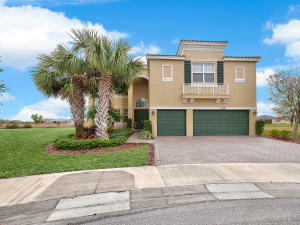 Tradition consists of townhomes and homes in sizes varying from 1332 to 3963 of living square footage. 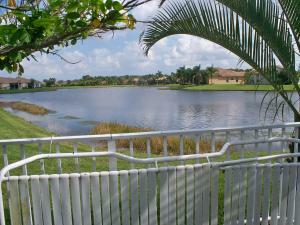 These properties are priced from $1,750.00 to $532,400.00. 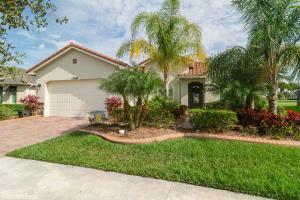 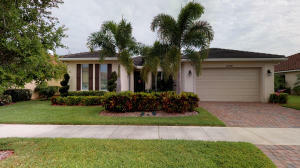 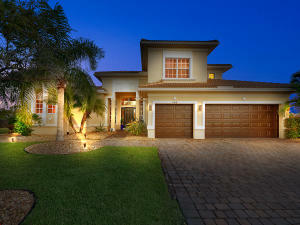 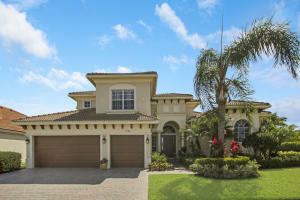 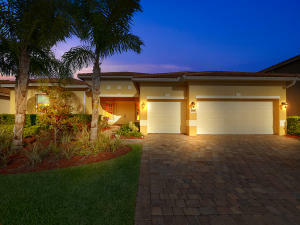 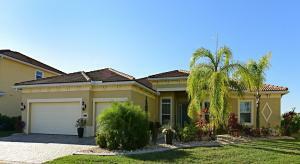 Tradition is located in beautiful Port Saint Lucie. 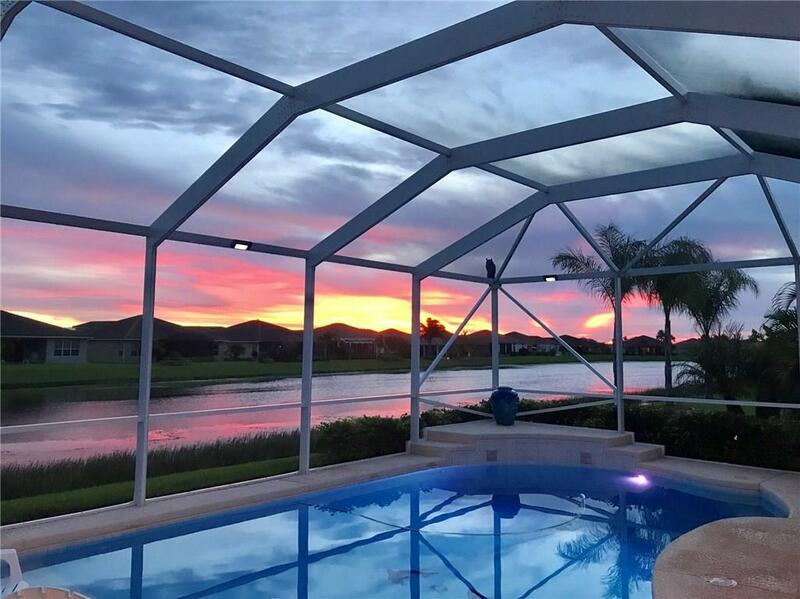 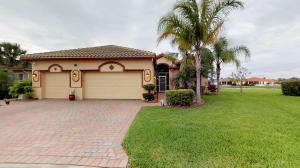 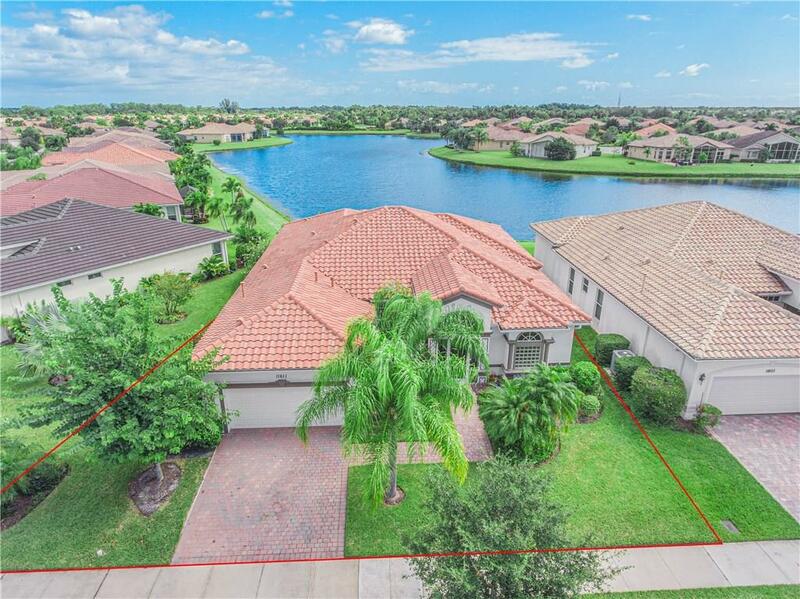 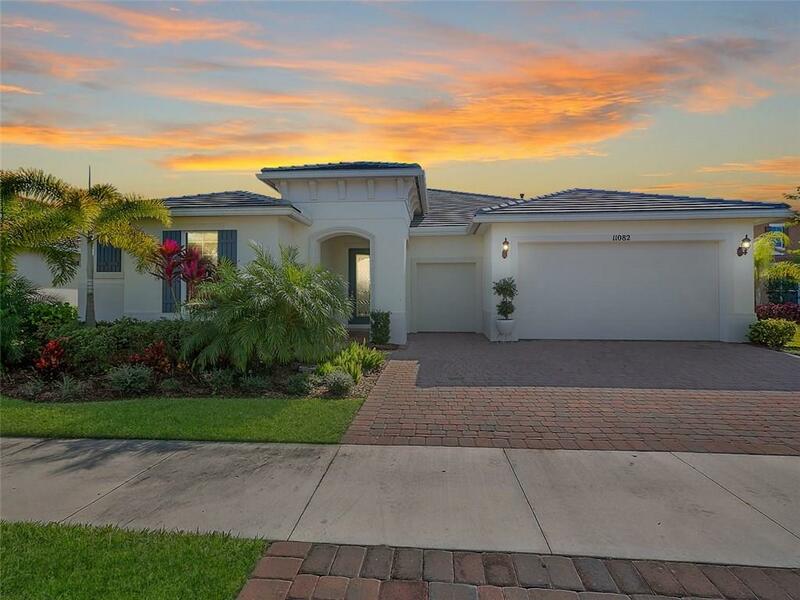 Having a Port Saint Lucie home, you'll have access to everything Port Saint Lucie has to offer like the finest boutiques, pristine parks, the perfect weather and beautiful beaches.